Functional training, meet your match: The ROS Workout TR 2.0. Anatomical shape inspired by the Nano allowing the foot to move as it was intended. 4.5mm drop provides a low-to-the-ground stable feeling for a variety of workouts on all terrains. Full-foot rubber outsole constructed with our FINN raised pattern for increased surface area, greater traction, and ultimate grip. RopePro carbon rubber technology to protect midfoot foam from shredding. 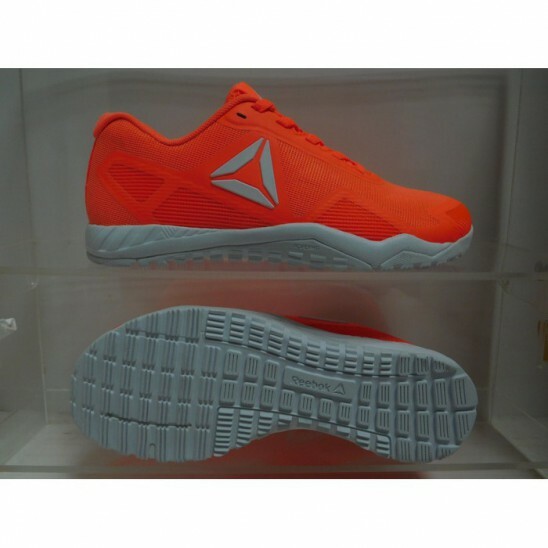 injected molded EVA foam at midsole for cushion and stability. Iconic training midsole cradle keeps you locked in. 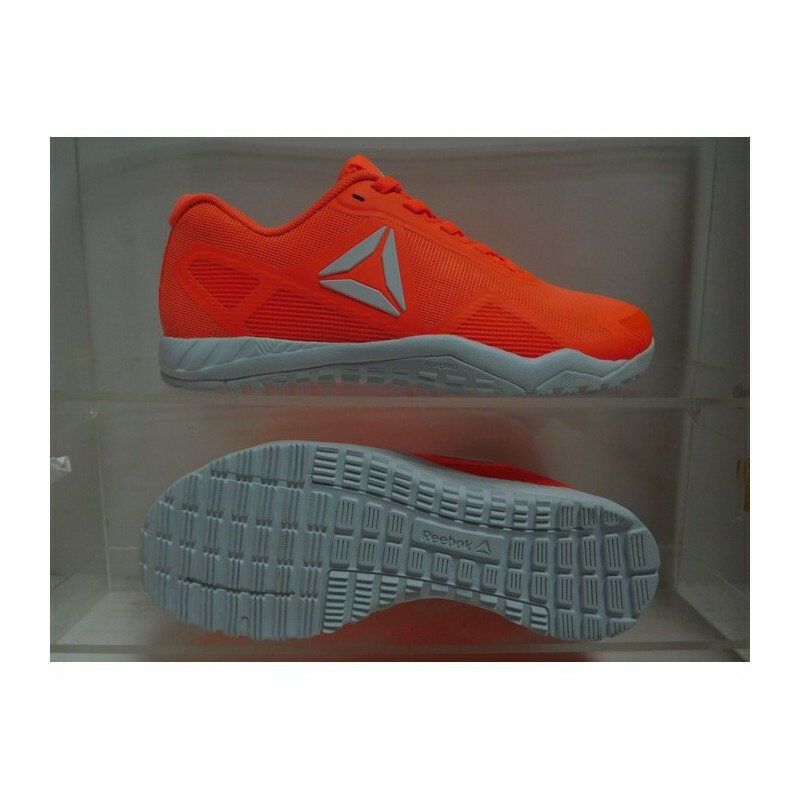 Lightweight performance mesh upper.